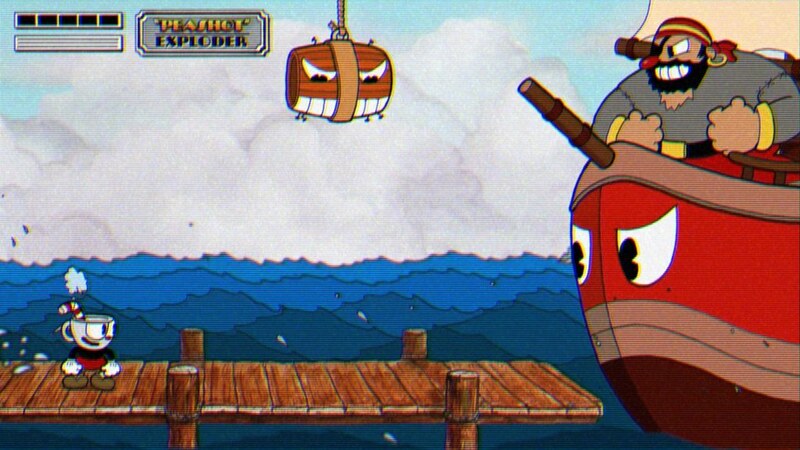 Studio MDHR announced the official launch date for Cuphead, a 1930s inspired new game. After several years of waiting, Studio MDHR revealed what will be the official launching date of “Cuphead”, its side-scroller video game inspired by 1930s cartoons and movies. The game was initially unveiled back in 2014, and over the last three years, an official announcement as to its launch date was postponed several times. Fan posts also show that some believed that the project was still possibly stuck in development or even axed. But now, Studio MDHR released an official launch date for its quite expected game. This is set for September 29 and will be available on Windows 10 PCs, Xbox One, and also Steam. Reports seem to indicate that Cuphead will be exclusive to the Xbox One. Some consider that this could explain as the developers did not mention an availability date on other consoles, for example on the Nintendo Switch or PS4. It remains to be seen if this potential exclusivity will be a timed or permanent one. Cuphead is developed by Studio MDHR and will be a platformer/shooter game. It is already considered very attractive from an art perspective as the game boast with a 1930s look. Its animations are seemingly hand-drawn and not few have pointed out their resemblance to Walt Disney’s classic 1930s creations. The stylistic game was first announced at the E3 2014 but has since then suffered a number of delays. Now, besides announcing a release date, Cuphead’s developers also released a brief new trailer of their creation. This offers a few more details on its gameplay and also highlights some of the game’s combat and platforming. Cuphead also became available for pre-order on Steam starting on June 11. A price range for the game has yet to be announced.